100% No-Risk! Money Back Guarantee! 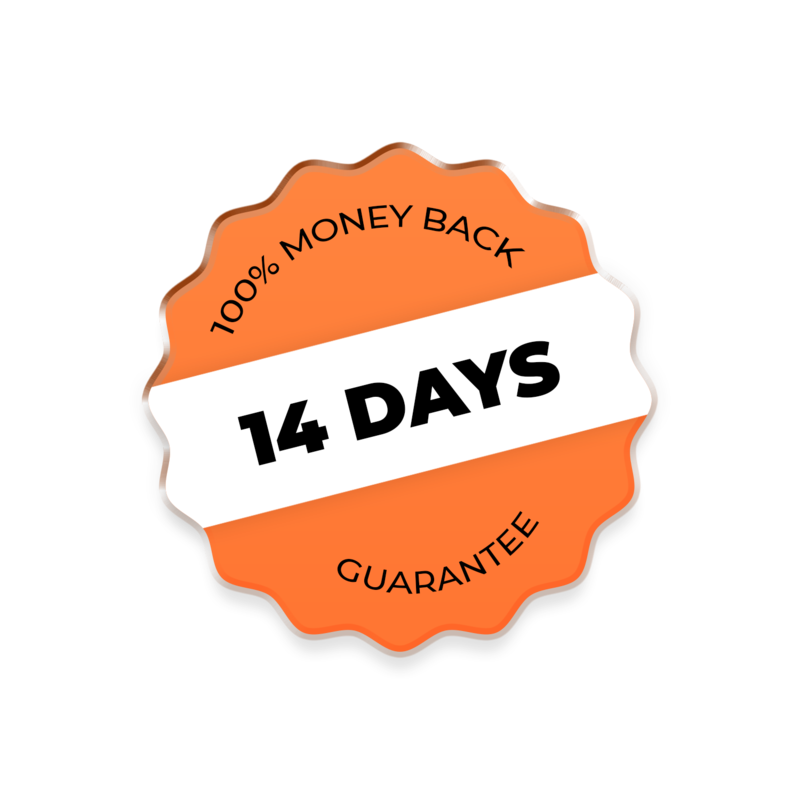 In the case that you don't like our Split-Testing Tool for the Elementar over the next 14 days, then we will 100% refund your money.